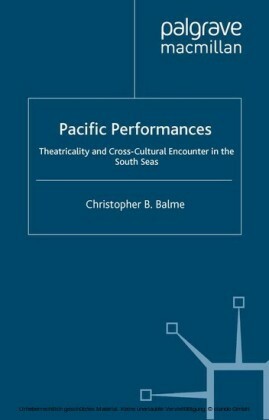 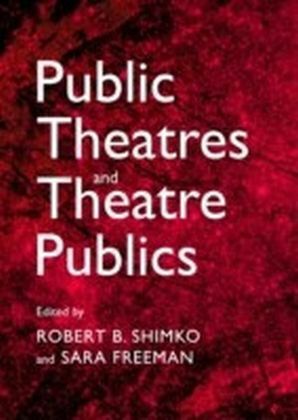 African Theatres & Performances looks at four specific performance forms in Africa and uses this to question the tendency to employ western frames of reference to analyze and appreciate theatrical performance. 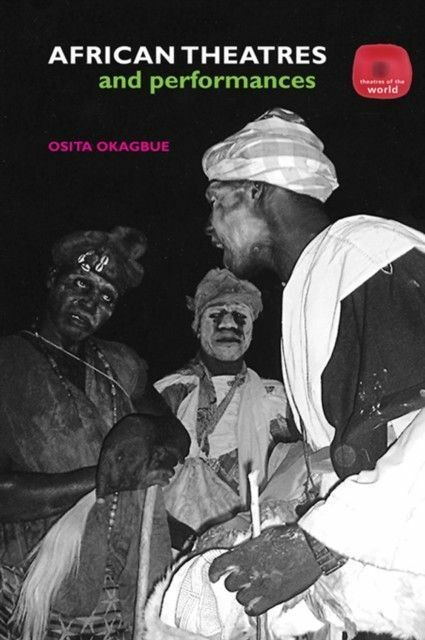 The book examines:masquerade theatre in Eastern Nigeriathe trance and possession ritual theatre of the Hausa of Northern Nigeriathe musical and oral tradition of the Mandinka of Senegal comedy and satire of the Bamana in Mali.Osita Okagbue describes each performance in detail and discusses how each is made, who it is made by and for, and considers the relationship between maker and viewer and the social functions of performance and theatre in African societies. 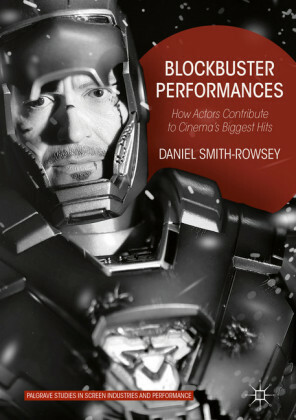 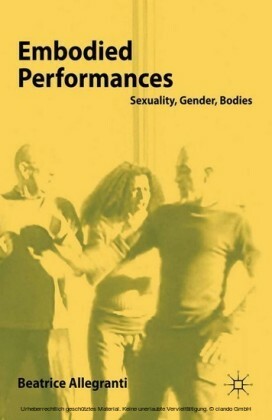 The discussions are based on first-hand observation and interviews with performers and spectators. 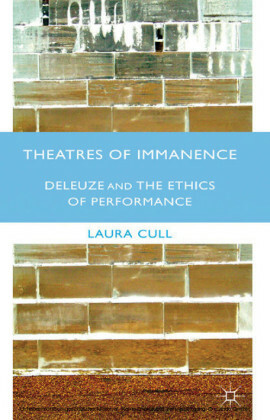 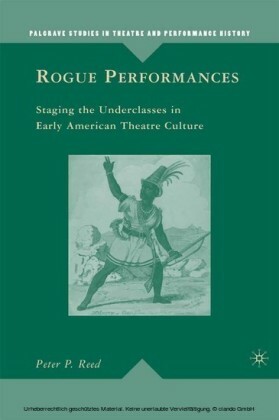 African Theatres & Performances gives a fascinating account of these practices, carefully tracing the ways in which performances and theatres are unique and expressive of their cultural context.